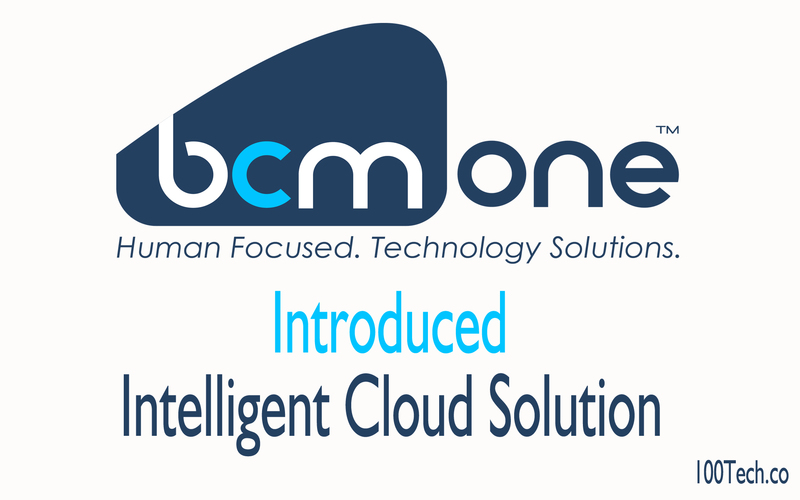 BCM One announced a new cloud practice and solution called Intelligent Cloud. BCM One is a leading technology solution provider. In Las Vegas BCM One recently introduced a cloud solution called Intelligent Cloud. What Intelligent cloud is all about? It would basically facilitate users to monitor, analyze and model their cloud consumption. The intelligent cloud also provides additional services for Business such as Skype and Office 365. The intelligent cloud solution is powered by many other applications too. The applications include Network optimization, storage and analysis by Microsoft Data Lake, Cloud usage ability from Azure, Microsoft Power BI would facilitate in predictive analysis and modeling, Network Infrastructure by Express Route and SD WAN. Also read: How to Win any investment through Pitch Deck? In short, this cloud solution would help us to get extra benefits from cloud technology.